Today we honor the heroes of September 11, 2001. 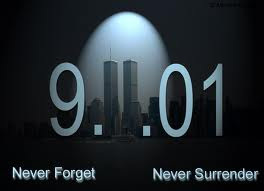 America changed forever after these events, but will continue to persevere as an amazing nation. We have to push and stick together. We honor the strength of the police and fire officials who tended to the scene, as well as those who thought of others before themselves, said prayers, and sacrificed their lives in the struggle for America. Let's continue to stand together and let this day always remind us of the unity our nation requires for survival. Let's lean on one other; stop standing against each other. 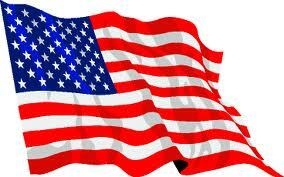 Thank you to all those impacted by September 11th in one way or another. You are more than appreciated.